CherrySue, Doin' the Do: Legoland & Sea Life Manchester! 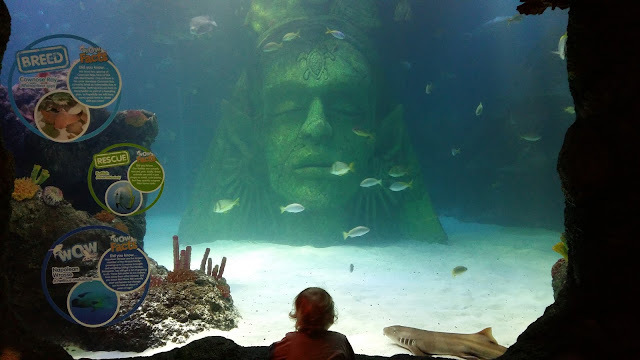 Legoland & Sea Life Manchester! Last week I told you that we went to Manchester for my son’s 5th birthday instead of an expensive party (GENIUS if I do say so myself..). This week I’ll share our experiences in Legoland Discovery Centre and Sea Life Manchester!! Where are they located in Manchester? 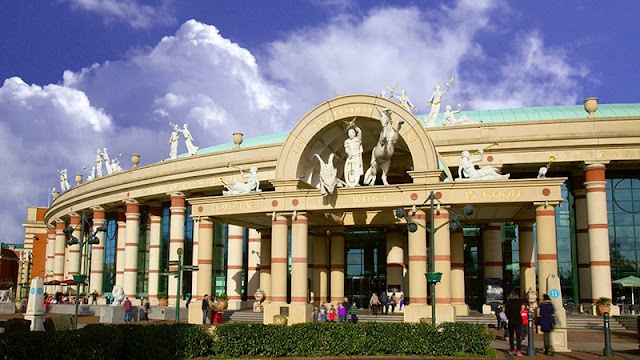 Both are conveniently located beside each other in the intu Trafford Centre which is serviced by numerous buses from Manchester town centre. The journey took us 25 minutes on the X50 bus from outside our hotel, the Premier Inn, Portland Street. We bought the Dayrider group ticket on the bus costing £7/€8.14 for 2 adults & up to 3 children for unlimited travel until 4pm the following day. We were invited so our tickets were complimentary. 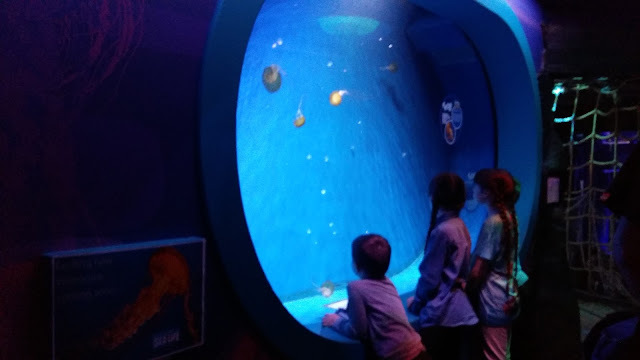 For the best rates book in advance online, tickets are priced £9.95/€11.04pp for entry into either Sea Life or Legoland with an option to buy a combi tickets £17.50/€20.34pp for both attractions. Under 3’s are admitted free of charge. What’s in Legoland Discovery Centre? 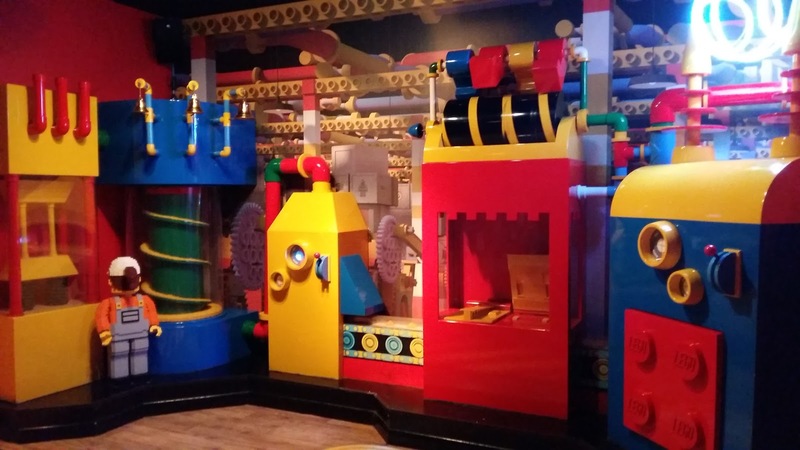 Legoland Discovery Centre is a much smaller condensed version of Legoland Windsor and the admission fee reflects that. It’s aimed at children aged from 3 to 10 years old so it was a perfect fit for our gang, in saying that our 2 year old had a great time too at the numerous Lego building areas. 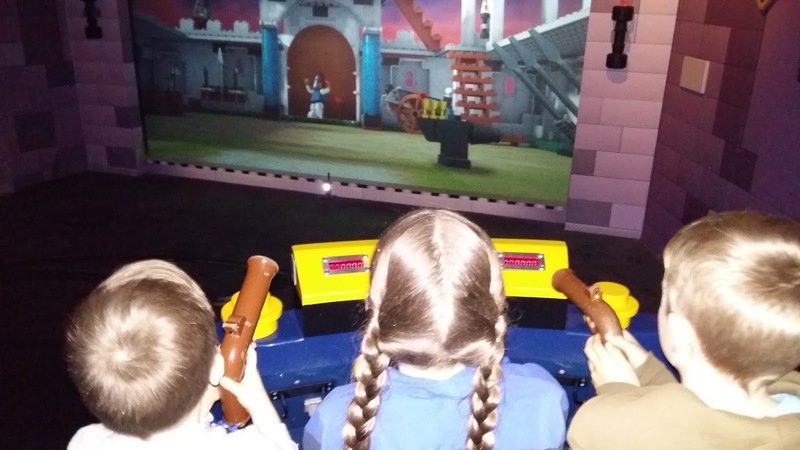 There are 12 different zones including a soft play area, 3 rides, Miniland and even a 4D cinema. They recommend allowing 3 hours for a visit, we found spending 3 hours there was great as it allowed us to do everything without rushing. All 5 of my children loved it; their favourite bit was Kingdom Quest which was essentially a laser blast ride even the baby managed to hit a target once or twice! Is it worth paying a visit to Sea Life? Absolutely, I wasn’t too sure about Sea Life as the children weren’t hugely impressed with Sea Life in Bray when we had visited a couple of years ago. Sea Life Manchester is in a different league, it’s massive with 15 themed zones. The kids get a dive log book at reception to complete with stamps as they make their way around and can collect a reward at the gift shop at the end for a completed book. The lady at reception was lovely with the children and when she saw Cillian wearing a birthday badge she gave him a huge Sea Life birthday badge, he was delighted with himself. We saw lots of sea creatures from coral to sharks; they really loved the tunnel where the sharks were circling overhead. My daughter Aoife was enthralled with the seahorses and learned lots of new information about them including a fact that amazed her; the male seahorse gives birth to the babies after the female places the eggs in his belly. Orla’s favourite part was at the end where she got to rub a starfish, Cillian tried a couple of times but he just couldn’t bring himself to touch it! Is there anything else to do in intu Trafford Centre? With hundreds of shops you could spend days in the Trafford Centre, they’ve also lots of restaurants & bars to refuel. If you’re pushed for time you can shop online before you go at intu.co.uk and collect your purchases at the Customer Service Desk. Your children can also join the Kids’ Club at the Customer Service Desk and they get a lovely little gift bag full of surprises. There’s lots more entertainment including adventure golf, laser quest and a 20 screen cinema, you’re sure to find something that suits all the family. Have you been to Legoland Discovery Centre or Sea Life? What did you think? Let us know below or on my Twitter!! 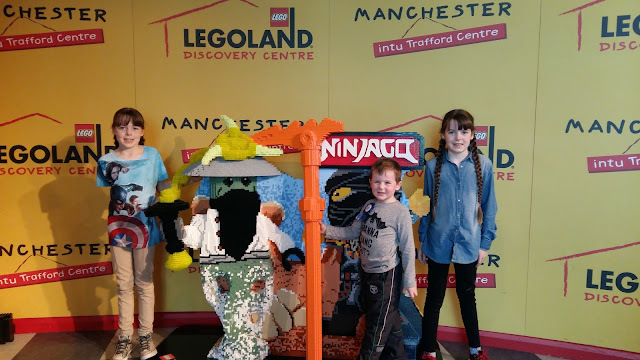 *Disclaimer ~ we received free admission to Legoland Discovery Centre and Sea Life Manchester, as ever free tickets will not in any way sway my views. They did not request this review. A Monster Calls - Movie Review! Edge of Seventeen - Movie Review!